The FieldServer Multiport Protocol Gateway (FS-B35XX) is an extremely flexible tool for integrators looking to connect devices on different physical networks, using different links, and speaking different protocols. With support for 1,000 points (upgradable to 10,000), the Multiport Gateway can easily handle multiple protocol drivers and multiple translations simultaneously with no slowdown in performance. 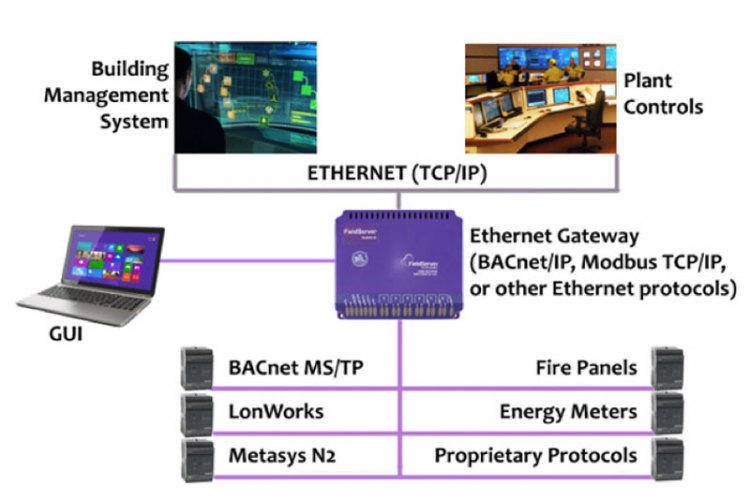 Remark: A specific hardware is only required for the protocol conversion of PROFIBUS, Control Net and Device Net. For all other protocols the FS-B3510-05 is recommended. 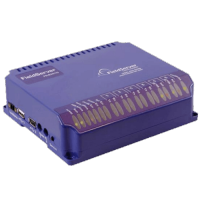 For a comprehensive list of Protocol Drivers for the FS-B35XX FieldServer Multi-Protocol Multi-Port Gateway click here.